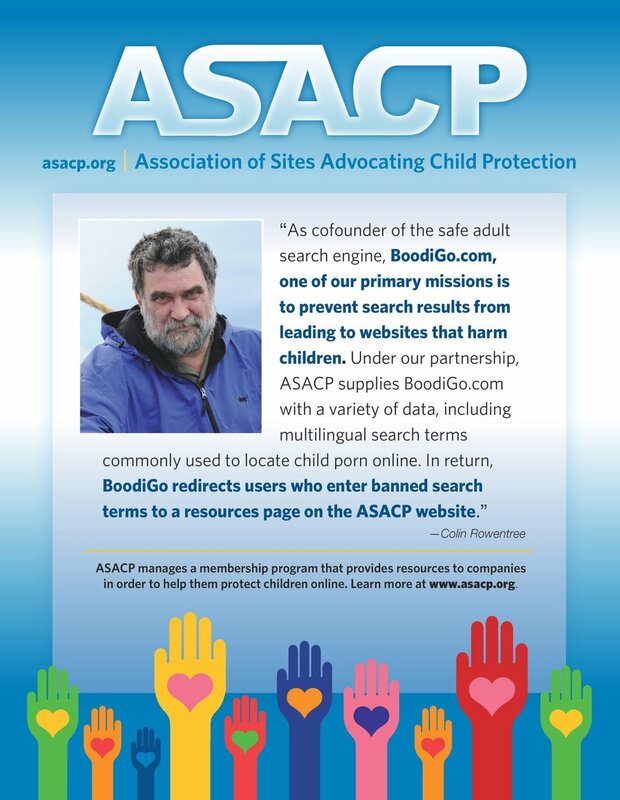 ASACP Membership shows your support for the ASACP mission of child protection: its child exploitation reporting tipline, the Restricted to Adults (RTA) website label, and its government advocacy effort. It also confirms your sites comply with its Code of Ethics, Terms of Service, and that you are aware of its recommended Best Practices. and most importantly, Sponsors enable ASACP to continue expanding its efforts to both protect children and the industry. Its the right thing to do! If you have additional questions or suggestions, please contact the tim asacp.org .